Since its creation in 2007, Geospatial has delivered the highest quality pipeline location, data acquisition and mapping services available. By utilizing multiple technologies and refined data collection and management techniques, Geospatial effectively serves all pipeline sectors. Geospatial economically maps most pipelines to an accuracy of less than 10 cm (3.9 inches). 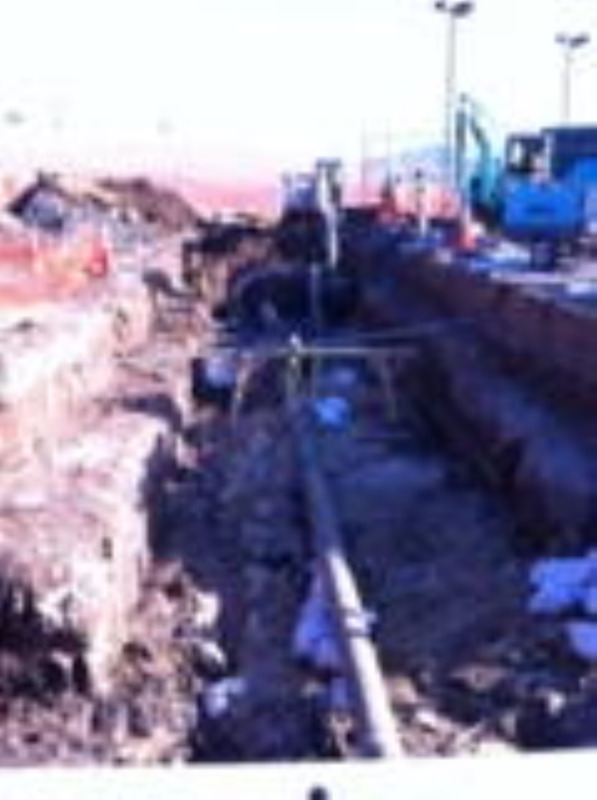 Our technologies map HDPE – PVC or metallic underground pipes and conduits from 1 inch diameter and greater to depths of 50 feet (15 m). We map pipelines under rivers, lakes, ports and inshore waters with depths to approximately 180 feet (55 m). 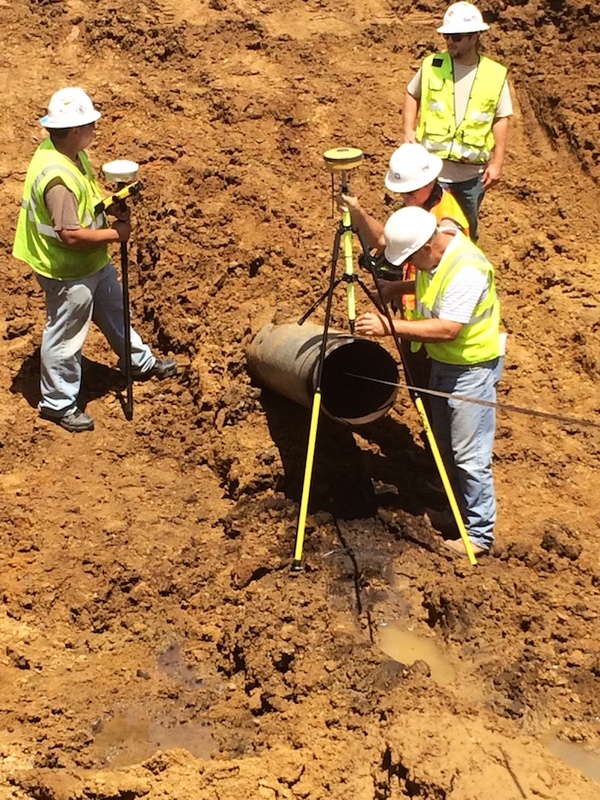 Geospatial utilizes various data acquisition tools including in-pipe and surface-method technologies to locate and create accurate 3-D maps of underground pipelines. 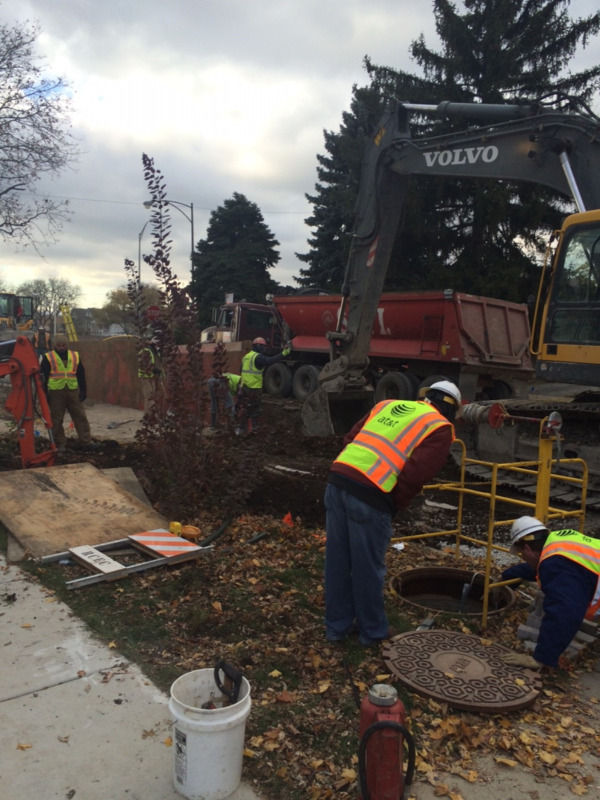 Our array of data collection technologies and extensive experience with difficult and unique situations helps insure your pipelines, whether underground, underwater or aboveground will be mapped accurately and effectively. 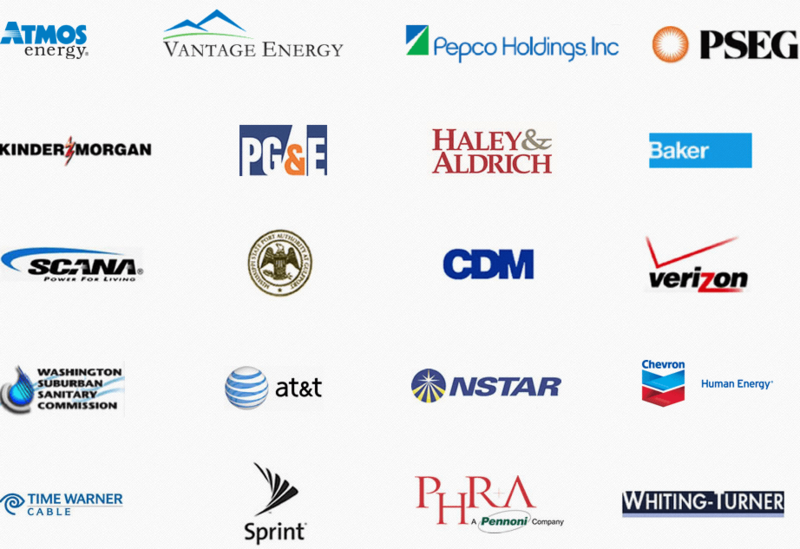 Our services aim to save you time and resources, and mitigate risk from liability by making your pipeline data complete, accurate, and securely accessible via the web. Geospatial recognizes that managing pipeline data in a useful and easily accessible way is critical to getting the most value from your infrastructure systems. To accomplish this, GeoUnderground™ was developed. GeoUnderground™ is your secure, web-based solution for a simple, effective cloud-based display tool for your 3D pipeline location and attribute data. GeoUnderground is our proprietary cloud-based software developed on the Google Maps Engine and Google Maps API. 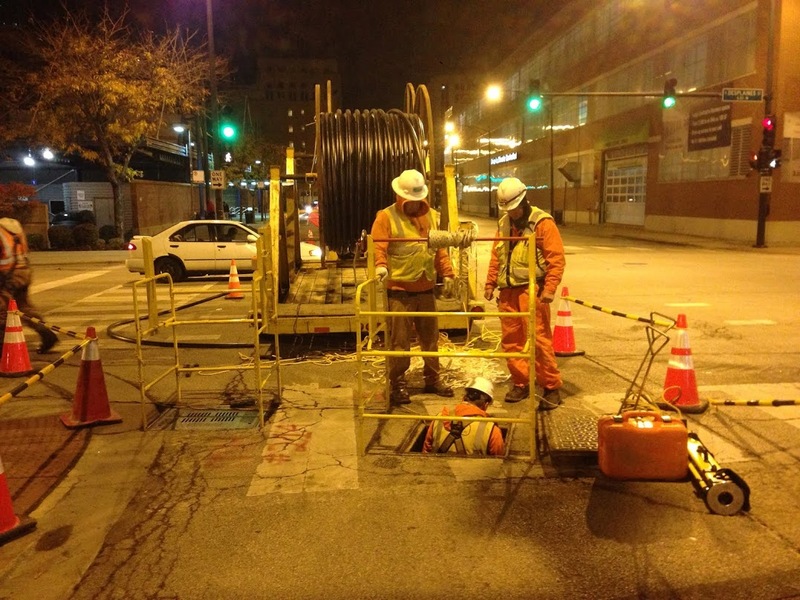 Whether your pipelines are underground, aboveground or underwater, Geospatial has unique pipeline mapping and management solutions for the oil and gas, electrical, municipal and telecommunication industries. Our technologies map pipelines under rivers, lakes, ports and shallow in-shore waters such as the Gulf of Mexico to depths of 180 feet (55 meters). Additionally, our mobile ATV (All Terrain Vehicle) mounted mapping units are available for highly accurate (less than 10 cm or 3.9 inch deviation) long-range gas distribution/transmission projects. Geospatial's aerial sensors can be deployed by helicopters, fixed-wing air planes and soon, unmanned aerial vehicles "UAV's". 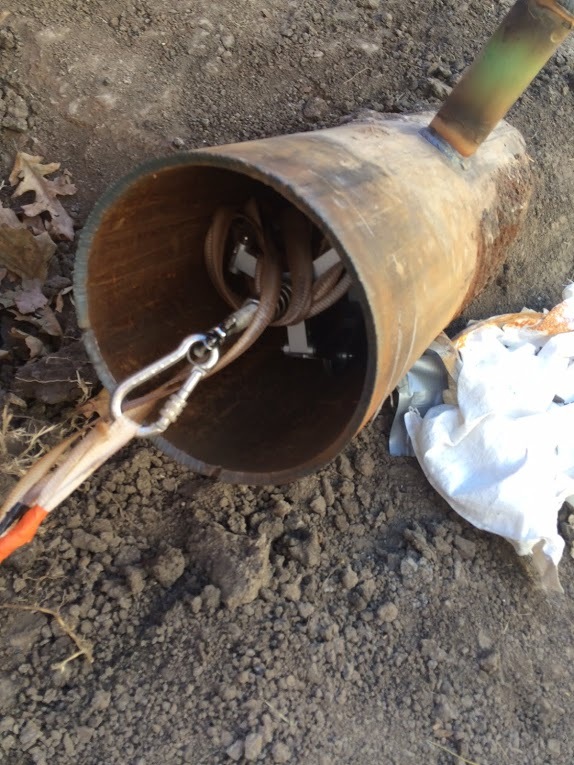 Our aerial sensors can map both metallic and non-metallic pipelines as well as locate and geo-reference underground pipeline leaks. 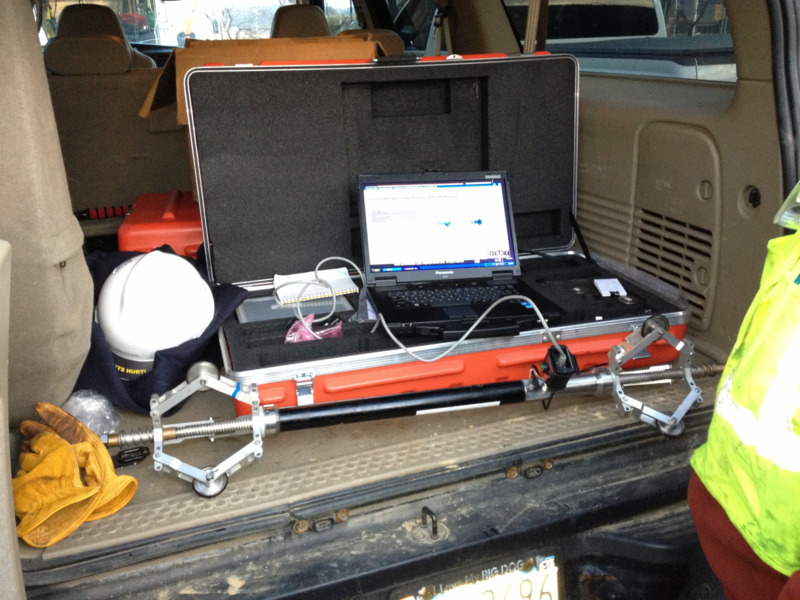 Our 3-D data acquisition and mapping services can save you time and resources by exceeding industry standards for accuracy without costly excavation or changing your preferred methods of sharing data. Geospatial Corporation’s stock trades on the OTC Pink exchange under the common stock symbol “GSPH”. Geospatial offers various stock option incentives to its employees due to our belief that the Geospatial Team should benefit from their efforts and join in the success and growth of Geospatial. For more information about exciting career opportunities at Geospatial, visit our Careers Page.